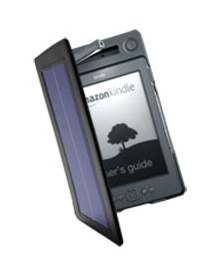 One of the biggest complaints that naysayers seem to be able to come up with about the Kindle, and eReaders in general, is that you can’t read in the dark. 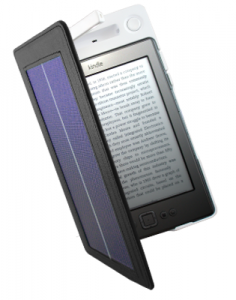 Sure, you could go with something like an iPad or even the superficially similar, if less useful or functional, Pandigital Novel and be able to read in any lighting besides direct sunlight, but chances are good that if you’re the type to be reading with the lights off then you do it enough that staring into a back-lit display is going to get on your nerves after a while. 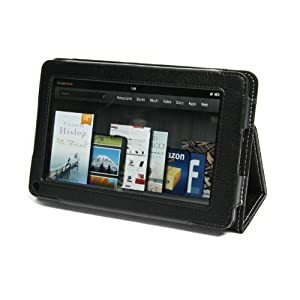 Fortunately, Amazon(NASDAQ:AMZN) seems to have come up with a simple and effective solution in the form of a very nice looking, light cover for your eReader that draws on the battery in the device itself to power a small but powerful LED reading light. 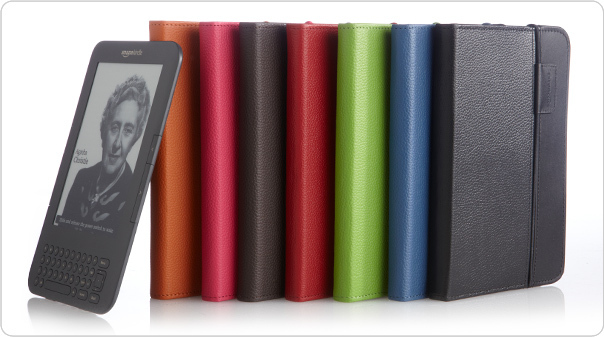 The Kindle Lighted Leather Cover currently comes in seven colors, doesn’t weigh you down with bulky batteries or annoying cords, and costs about $60. 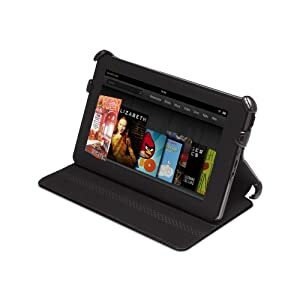 It’s difficult to say, just yet, whether or not the power drain from the light will be a major concern, but it would seem doubtful given the greatly increased battery life of the newly updated Kindle and the notoriously low power draw of quality LED lights. This seems like a great idea for anybody who likes to read in bed without disturbing somebody, or even just those of us who don’t do all our reading inside.